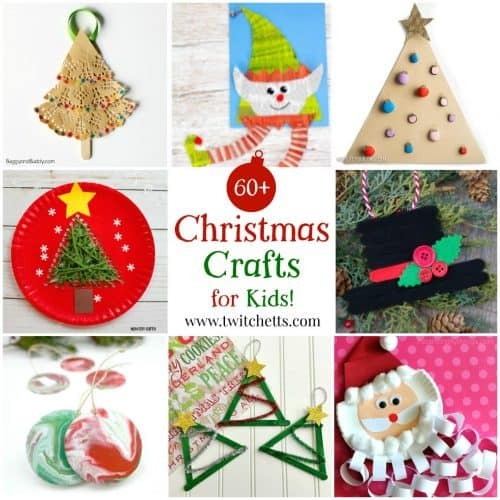 Looking for some amazing Christmas crafts for kids? We scoured the internet to find some of our favorite holiday crafts that are perfect for kids to create. 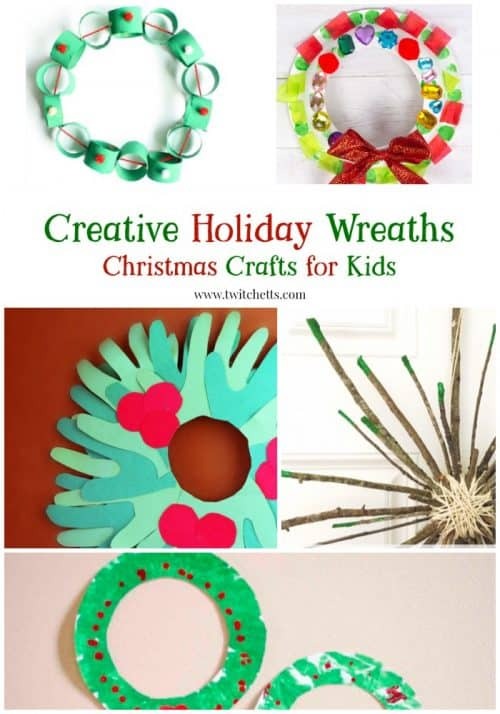 These holiday crafts for kids are perfect for the younger kiddos to create. 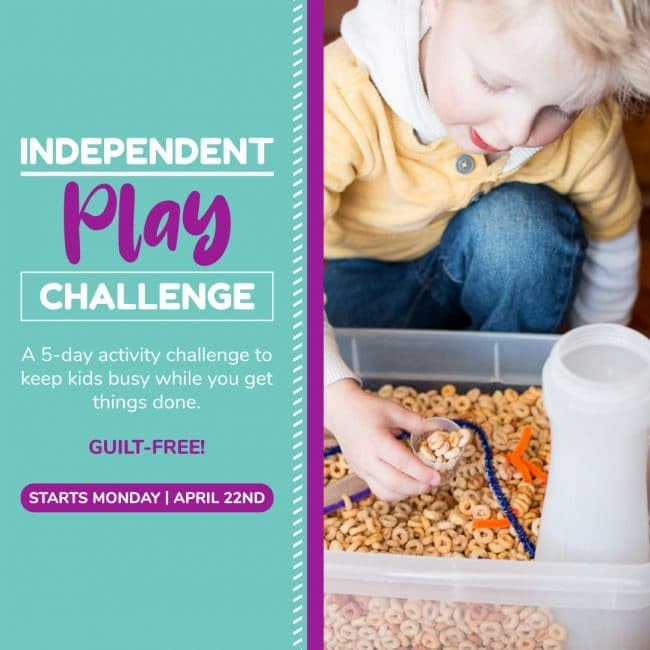 From a classroom full of preschoolers or kindergarteners to the kitchen table with your 4 or 5 year old. You’ll find an amazing craft in this list. 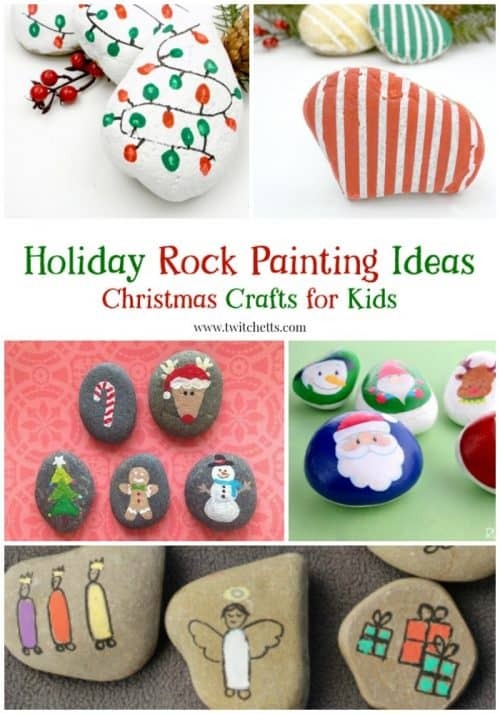 You can find a fun ornament to give as a gift, or an easy rock painting technique to hide in your neighborhood. 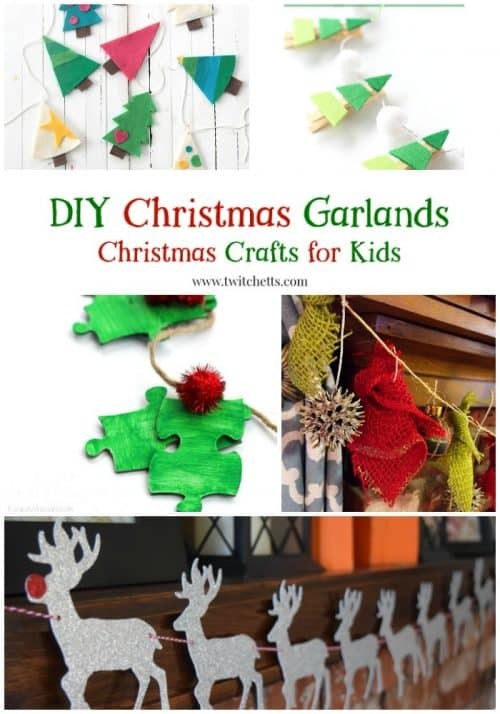 You can let your kids help create fun Christmas decor with some fun garland or wreath projects. 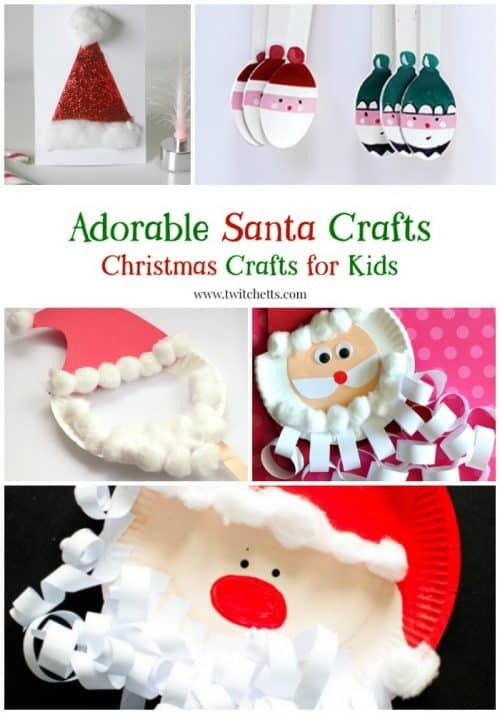 Or just craft for the fun of it with some fantastic Santa Claus and Christmas tree crafts. Have a crafty kid on your gift list? 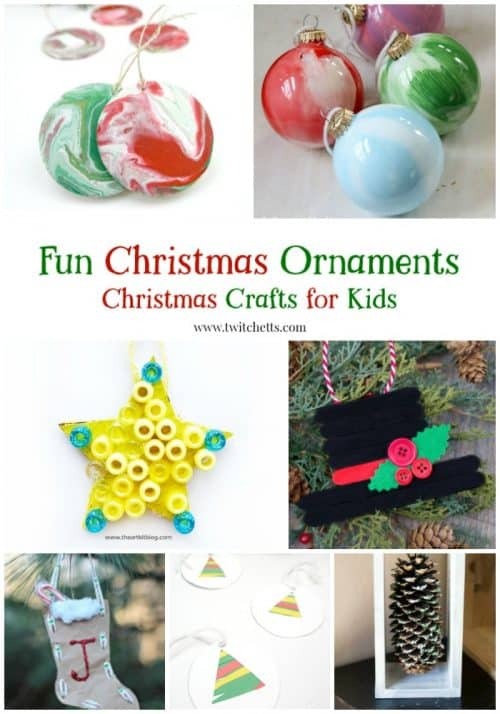 You don’t want to miss these fun gift ideas for creative kids! Find amazing holiday garland on Etsy! You don’t want to miss out on these amazing wreaths on Etsy! 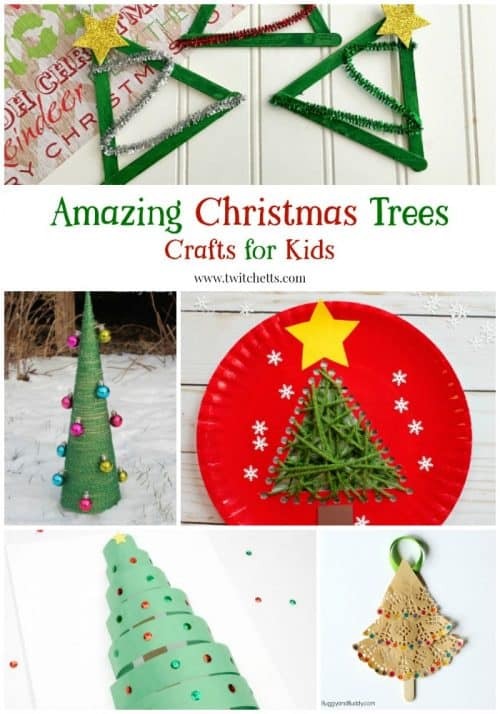 Looking for more Christmas Tree Crafts? Check out these Construction Paper Christmas Trees! Wow! That was a lot of crafts! Which one will you make first? 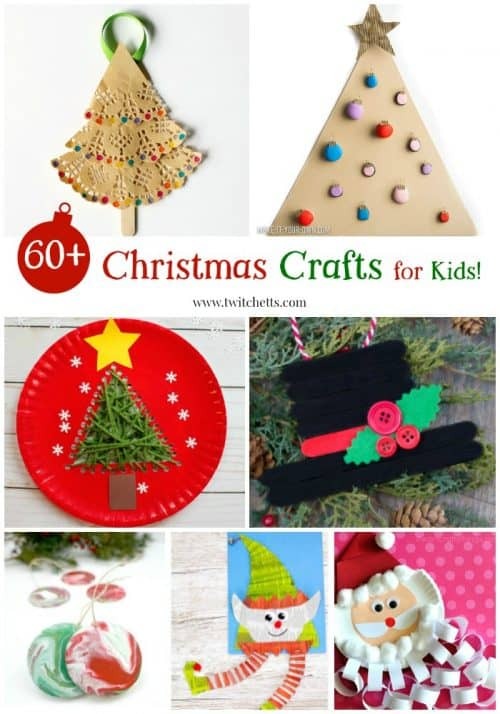 We know there are a lot of fun Christmas crafts for kids on this list. Make sure to save it to your favorite Pinterest board!